Woodchip facility - Pembroker, N.H.
Pembroke Academy and Three Rivers School are staying earth-friendly as they stay warm through the cold winter. Eckman Construction recently completed the construction of a woodchip-fired heating facility at Pembroke Academy, which also heats the nearby Three Rivers Middle School, a total of 226,000 s/f. Space for the new Messersmith Manufacturing system, including a bin for woodchip storage and an automatic conveyor system from the bin to the boiler, was created in the former auto shop. Eckman removed the existing concrete slab in the 500 s/f shop and lowered the floor by four feet, all while maintaining access around the construction site for students and staff. An addition to the building expanded the space. Work continued over the summer, and was completed on time and within budget for the start of the 2010-11 school year. 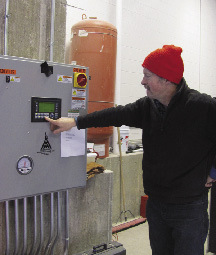 "It's simple technology, a renewable resource, and local jobs," summed up Pembroke facilities director Jonathan Burnham. He expects to have a load of woodchips delivered about every 2 days during the heating season, which will come from just a few miles away in Allenstown. On the coldest days, the woodchip system will provide about 80% of the heat for the schools, with the existing natural gas boilers acting as backup. Burnham said that the savings in heating costs will pay for the project in about 15 years. It was funded by a low-interest loan through the American Recovery and Reinvestment Act, better known as stimulus funding. 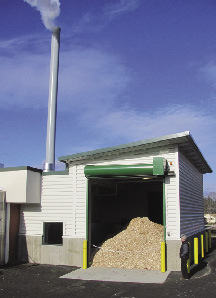 This is the seventh woodchip-fired heating facility constructed by Eckman in public schools in N.H. and VT., including one also completed this year at the Winnisquam schools in Tilton, NH. 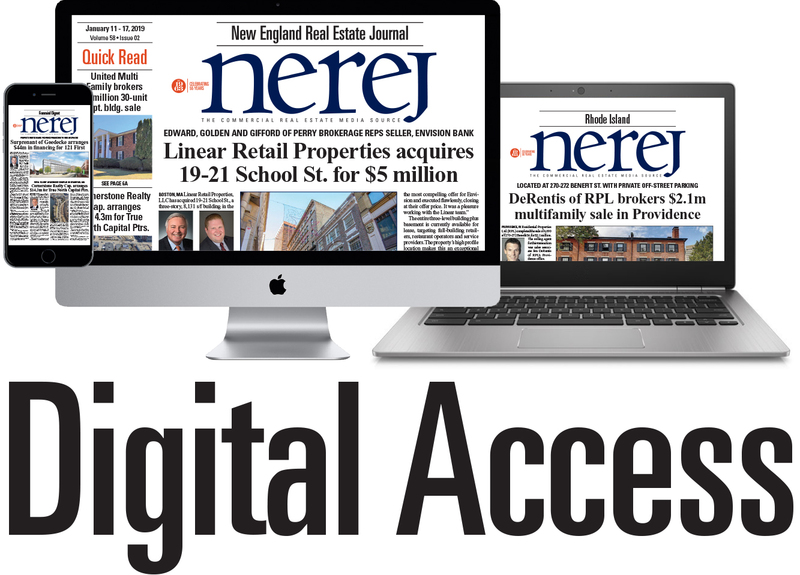 Eckman worked under contract to Honeywell International, Inc. of Portland, ME for both of these projects, and Banwell Architects of Lebanon, NH completed the designs.